Arbitration clauses are either binding or non-binding. Non-binding arbitrations can be appealed, retired, or their decisions set aside while binding arbitrations cannot be appealed. By signing a contract with a binding arbitration clause, the parties agree to abide by the arbitrator’s decision. Arbitration clauses usually include a waiver of one’s right to a trial for any claims related to the contract. Often, large corporations reserve the right to pick the arbitrator, and many of those corporations have lists of arbitrators they regularly employ for their disputes against consumers and other businesses. Amazon Prime’s terms of service include a binding arbitration clause and Amazon submits all claims to the American Arbitration Association. This applies to consumers and to merchants selling goods on Amazon. Amazon’s arbitration clause has been a subject of the recent circuit split on the enforceability of arbitration clauses, particularly those presented to online users (See Wisely v. Amazon.com, Inc., and Nicosia v. Amazon.com, Inc.). 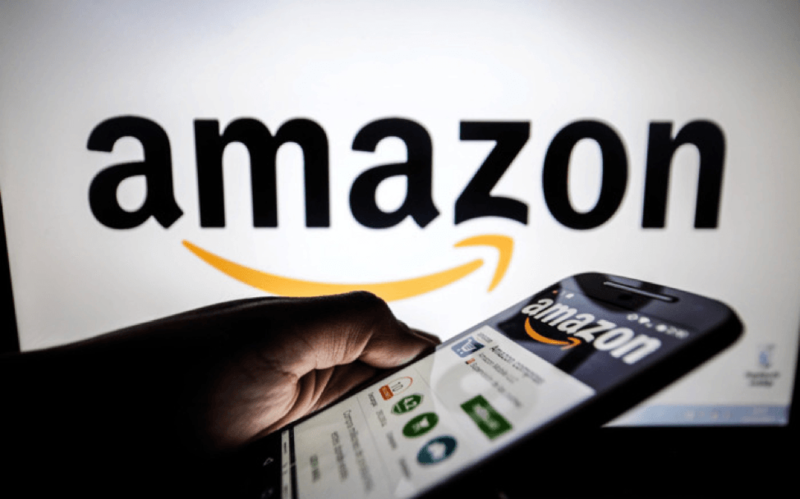 The Ninth Circuit found that Amazon’s arbitration clause is binding because it sufficiently engages the customer in accepting the clause, while the Second Circuit did not make a determination either way and remanded a case on that issue. As this issue becomes increasingly prevalent, it may one day become the subject of a Supreme Court case. Customer service troubleshooting is a dispute resolution practice that consumers encounter even more regularly than arbitration. When an order arrives late, never arrives, or the wrong item arrives, customers can go on Amazon’s website, scroll to the bottom of the page, and click “Help” under “Let Us Help You.” This section features recommended topics such as how to return orders, change a payment method, and cancel items or orders. Clicking on each of the recommended topics brings the customer to a webpage with instructions on how to complete the task described. Under the list of recommended topics, there is a “Need More Help?” option. Once a user selects this option, they can access Amazon’s customer support forum, ask for help in English or Spanish, select Amazon Co-Pilot, or “Contact Us.” Amazon Co-Pilot is a tool that customers can use to share their computer screens with Amazon customer support associates while on the phone with them for the purpose of displaying issues they have with the website. The “Contact Us” option brings users to a page where they can select the topic with which they need assistance. All of these steps lead to an option to contact Amazon via online chat or phone call. At that point, you can speak with a (presumably) actual, human customer support representative. Amazon’s use of a multi-step process to screen concerns that consumers can resolve without human intervention is commonplace now, but Amazon was one of the pioneers of online dispute resolution in e-commerce. Online dispute resolution, particularly automated dispute resolution, conserves resources and decreases the number of claims that go to arbitration. Perhaps most importantly, it empowers the customer to have every claim addressed and thus increases customer satisfaction. There are even tools and guides to help consumers use Amazon’s dispute resolution system to obtain relief from Amazon. In an age when Amazon holds the vast majority of market share in e-commerce, consumers can be intimidated by its power. Online dispute resolution is a way for customers to advocate for themselves, to determine how to make changes to their orders, and to attain compensation for the trouble caused by shortcomings in service. Amazon’s dispute resolution system allows customers to be refunded their orders, get a free month of Amazon Prime, or arrange for the correct items to be sent. From Amazon’s perspective, giving a customer a free month of Amazon Prime is worth the $12.99 they lose in order to retain that person as a customer and uphold their reputation with consumers. As Amazon has phased out other companies such as bookstores, toy stores, and web hosts, it has maintained its high customer support standards and served as a model to other companies in that as well as other respects. Student Bio: Rachel Erani is a second-year law student at Suffolk University Law School. She is currently a staff member on the Journal of High Technology Law. She holds a Bachelor of the Arts in Legal Studies from the University of Massachusetts Amherst with a double major in Psychology.